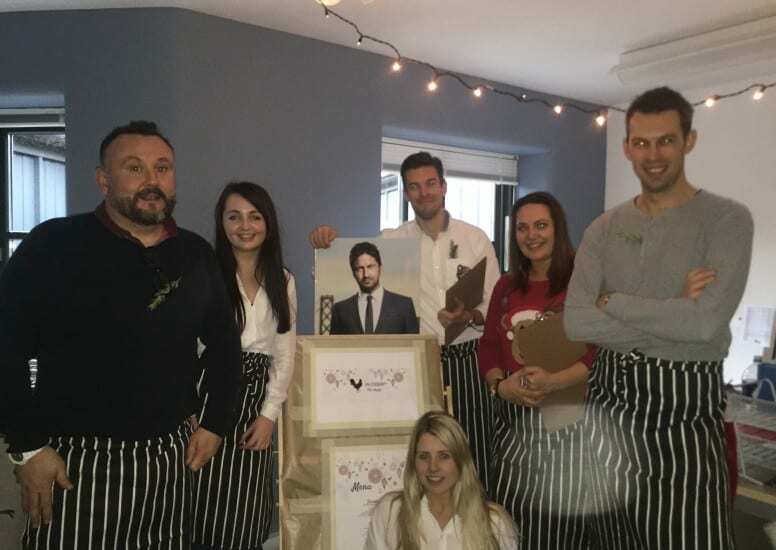 It was the third instalment of the D4R bake off and with pie week upon us, it was Sales + Marketing’s time to step up to the plate. Think gastro pub and plenty of pies mixed with Christmas and that’s what you got! It was the grand opening of the Pie House and with open fires, tea lights and cool Christmas songs in the background it made for a great afternoon. 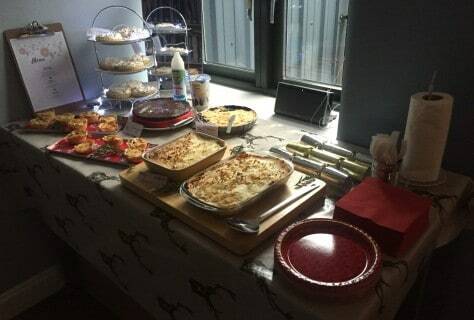 There was plenty of food on offer with all sorts of pies to choose from. As part of the Savoury selection there was Pork Pies, Cottage Pie, Mini Steak + Ale Pies, Mini Chicken + Chorizo Pies and De-Constructed Pigs in Blanket Pies. To follow was Mini Lemon Meringue pies, Cherry Pie, Apple + Cinnamon Pies and Mississippi Mud Pie. 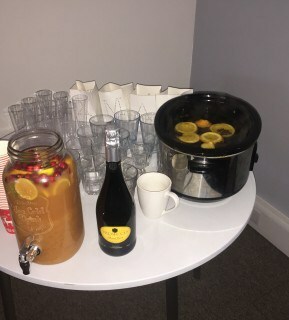 And to top it all off there was mulled cider, Prosecco and Christmas mock tail to wash it all down with. 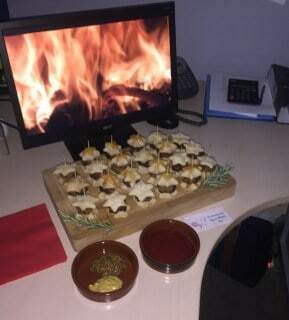 The Sales + Marketing office was made to feel like a real pub at Christmas with fairy lights, fires on the computer screens and Christmas decorations around the room, the team even wearing stripped aprons, had menu's on hand and gave service on the food. 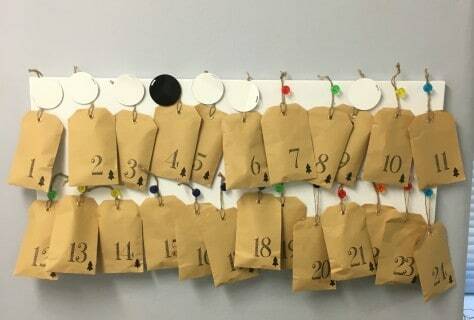 You even got to leave with a little treat from the advent calendar that that was given as a parting gift. The bar is definitely set high over the past three weeks and projects have a lot to live up too. It's a close call between all departments and only time will tell! Next week is pastry week and projects department so stay tuned next week to see how they get on!